Descon's HSE management system forms a centralized framework by which we manage HSE standards across the company operations. Our system is based on the requirements of OHSAS 18001 and ISO 14001 aligned with the overarching company set standards. The hierarchy of the system is comprised of three levels. Level 1 labels HSE Policy signed by CEO having personal ownership from the top. Level 2 entails 12 policy elements along with the guidelines owned by Corporate / Division Presidents. 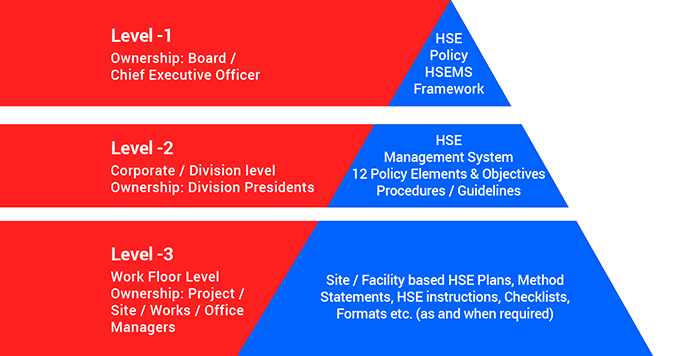 Each division develops its own HSE strategy under the guidelines of these elements flexible with its business requirements. Level 3 consists of detailed work instructions, checklists, formats etc. owned by Project / Site / Works / Office Managers. This robust system not only sets direction but also makes everyone accountable on HSE. We are mindful on growing needs in HSE and we are striving our best to reinforce the safety culture across our operations. We are focus and persistent to reiterate that health and safety of our employees is our top priority and a fundamental aspect to drive business results. 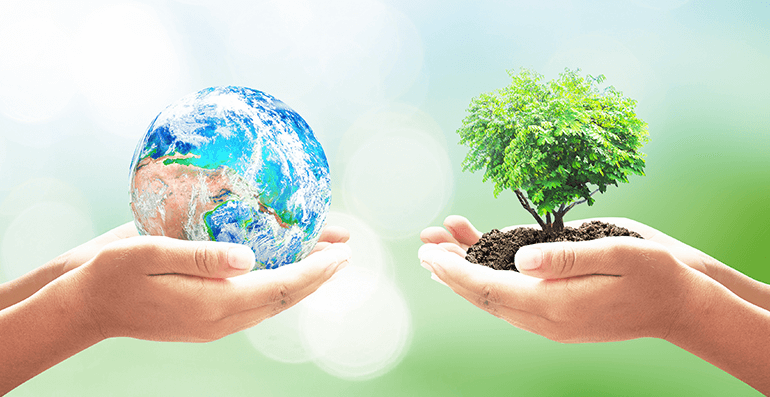 We, at Descon, commit to sustainable performance in Health, Safety & Environment and shall endeavor due recognition from all stakeholders. Adhere to all applicable HSE standards and comply with applicable legal, regulatory and industry and other requirements. Ensure Health and Safety of all stakeholders. Demonstrate personal ownership for HSE matters through visible leadership at every level. Empower all employees to activity report unsafe conditions and actions to continually improve HSE culture and make them accountable against set goals and targets. Manage risks related to business processes proactively to ensure that ill health, injuries and environmental impacts are prevented. Ensure appropriate and reliable emergency response system to be in place in all company operations. 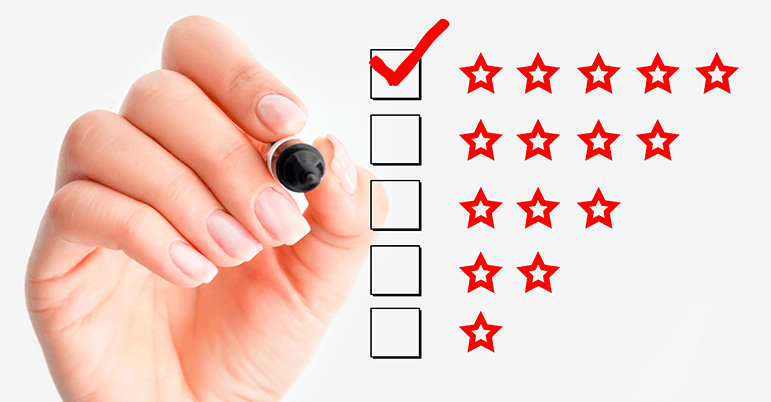 Establish HSE audit system to assess level of compliance and ensure corrective actions. Communicate this policy to all Stakeholders and provide training, resources and other support to encourage behavior that upholds this policy.